Couldn’t make it to the 8th FTF, also our 3rd anniversary edition? Check out the event in tweets to discover startups tackling “risk & compliance as a service”, physical metal trading, media-driven investment etc. For our market update and some interesting numbers about the over 200 startups that have participated since the inaugural FinTech Forum in Nov. 2013, head here. SQUITEK AG develops, produces and sells ink staining systems to secure and protect cash in custody or in transit. A proprietary patented application enables wireless communication and power management. Die Valiant Bank ist bei Schweizer KMU stark verankert. Nun startet Valiant mit dem Fintech Lenditapp ein Innovationsprojekt (PoC) zur automatisierten Bilanzerfassung für KMU. 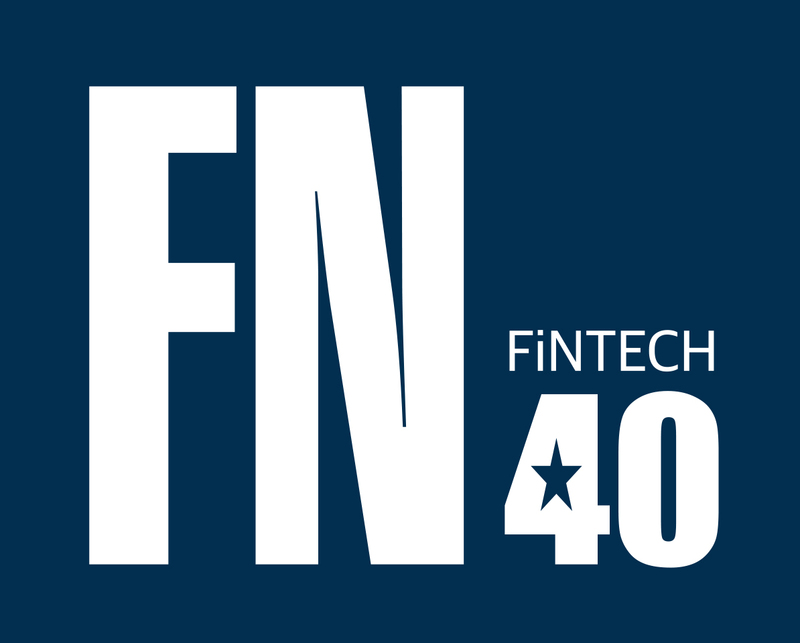 The Lausanne based fintech startup NetGuardians, recognized for its unique approach to fraud and risk assurance solutions, received the Aurexia Fintech award last week in London. NetGuardians received a cash prize of GBP 5’000. Er galt als Kopf hinter der Banking-App von Fintech N26. Jetzt verlässt Christian Rebernik das Unternehmen in einer wichtigen Phase. myPension – and the pension is secured!? 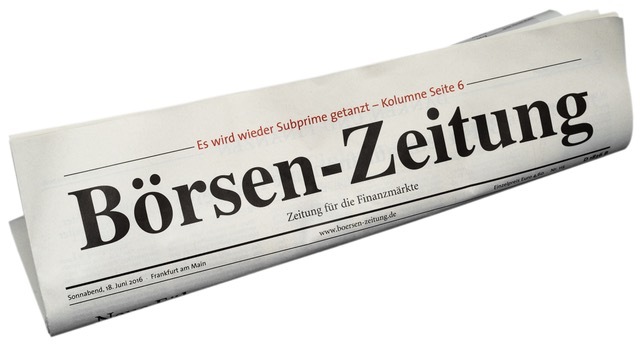 Kooperationen von Fintechs und Banken – Quo vadis? Die Bandbreite der Kooperationen zwischen Fintechs und Banken ist inzwischen enorm, doch ihr Ausgang bleibt noch ungewiss, meint Fintech-Experte Frank Schwab. Robo Advisory oder schlicht Robo Advice ist ein Trend, Geld- und Vermögensanlagen oder sogar ganze Vermögensverwaltungen zu automatisieren. Über den aktuellen Markt und die Tendenzen sprach ich mit Michael Mellinghoff von Techfluence. Es war kein leichter Start – nicht zuletzt wegen rechtlicher Widerstände – doch nun wird es kommen: „Kwitt“ – das P2P-Payment auf Überweisungs-Basis – im Alleingang ohne Genossenschaftsbanken, denn das Kartellamt verbot die Zusammenarbeit. Jetzt werden wohl zunächst nur Sparkassen-Kunden mit Sparkassen-App und Smartphone ab 28. November per „Kwitt“ Geld senden können. „Kwitt“ steht lautsprachlich für den Ausspruch „Jetzt sind wir quitt“. Learn all about OpenUp, the brand new app which aims at fostering the cooperation with startups as part of BNP Paribas open innovation strategy, and meet some highly inspiring guests at an afterwork event in Paris at “Ideal Artist House” on Thursday, November 17th starting from 6:30PM and followed by a cocktail and a networking event. To confirm your attendance please register on this link. It’s one of several changes sweeping through the insurance sector that make it more important than ever to check that you’re getting the best deal. 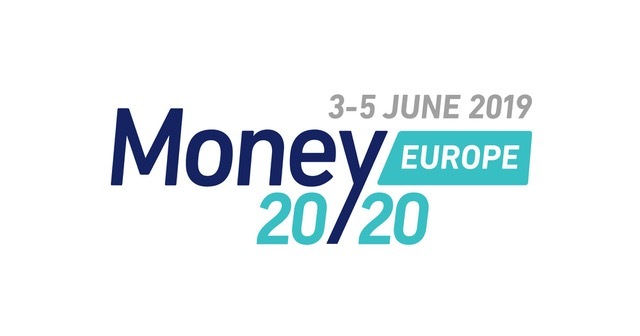 We had a fantastic time at Money20/20 US and are excited to be back in London, getting everything into gear for Copenhagen! Register for the world’s largest FinTech event, with a European accent. Innovation continues to be a strategic priority in the banking industry, with new business models emerging including partnerships with fintech start-ups. Credit marketplaces such as auxmoney ensure that up to 4.3 million more people get access to credit, as would be the case via conventional lenders like banks, according to a recent PricewaterhouseCoopers study. Consumer confidence in and acceptance of contactless payments is outstripping card issuance and merchant acceptance points in Europe, according to research by RBR. In der neuen US-Serie “StartUp” geht es um eine neue App, die den Finanzmarkt verändern soll bzw könnte. Das Geld für die Umsetzung der revolutionären Idee stammt allerdings aus finsteren Quellen. Was ein FBI-Agent entdeckt. “StartUp” ist somit eher ein Thrillerdrama als eine inspirierende Gründerserie.